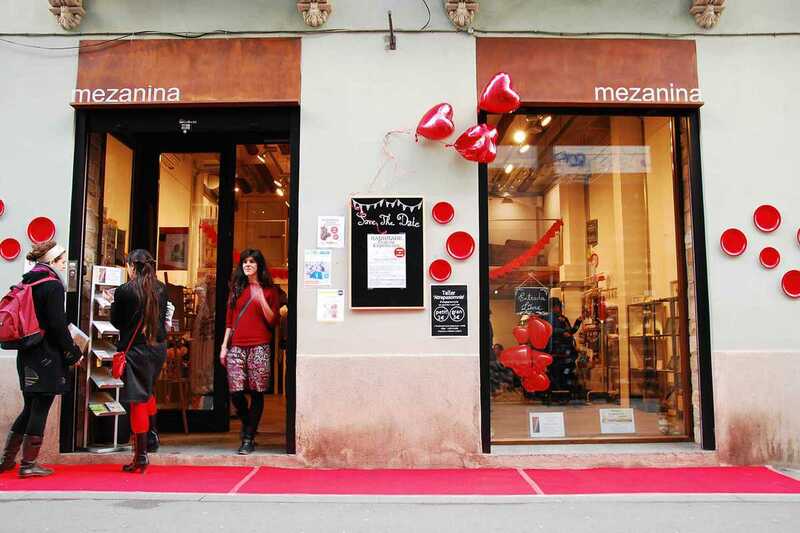 Handmade Gràcia Experience takes over Gràcia space Mezanina with this market of art, housewares, fashion accessories and other goods, all handmade by local designers. The event, held on the second Saturday each month, throws workshops, live music, street food and craft beer into the mix. As if Gràcia dwellers needed yet another excuse to never leave.